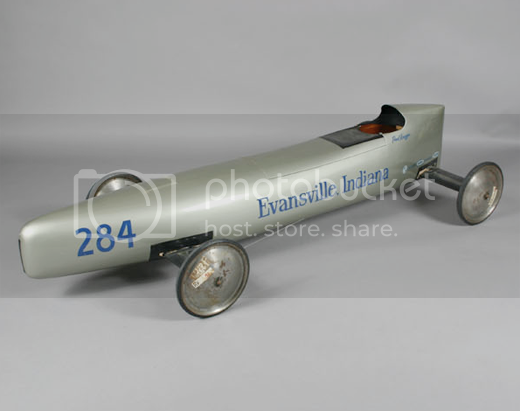 I think we should abandon the 2nd Annual Pinewood Derby this year and go all out. 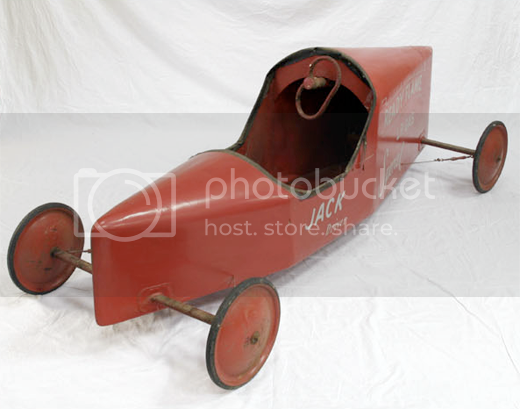 Spend a few months wrenching in our garages, find a big hill and let 'em rip... BBQ and free beer still, of course. 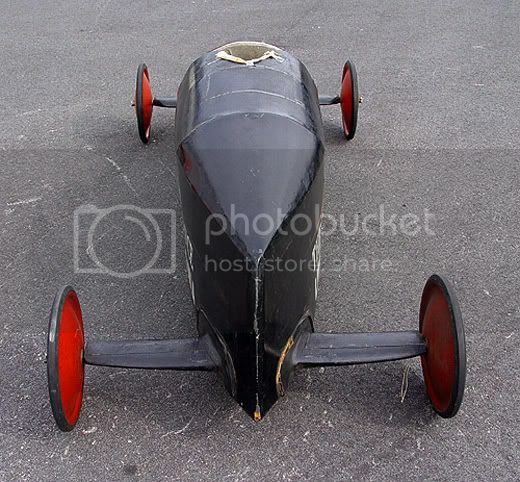 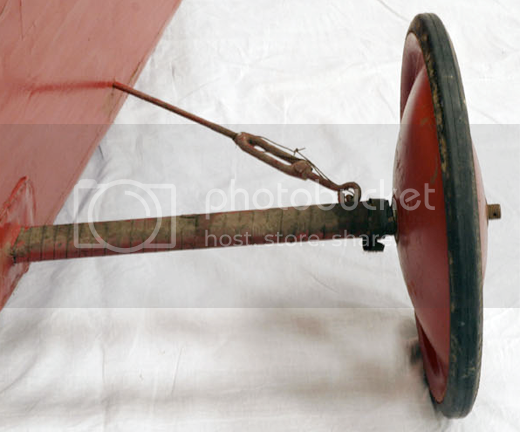 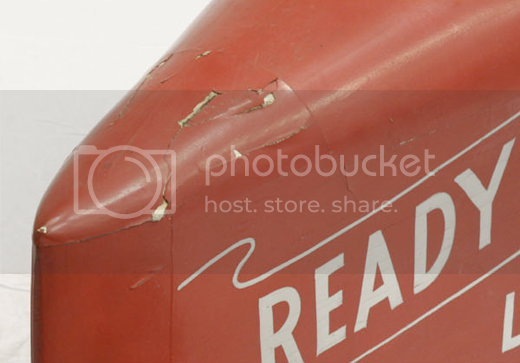 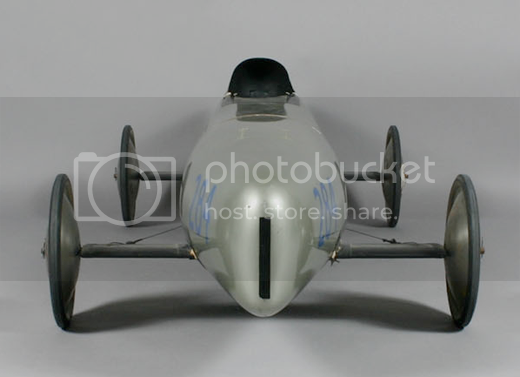 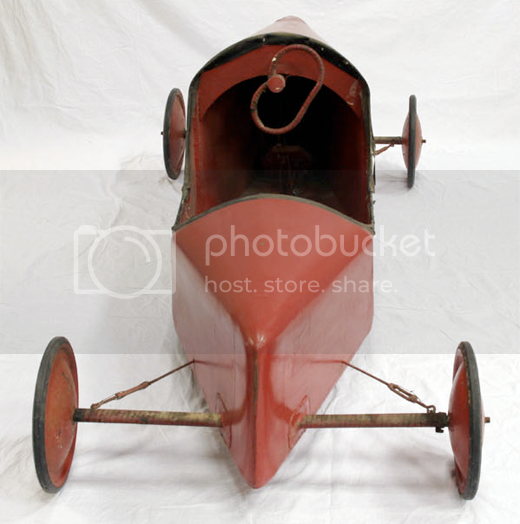 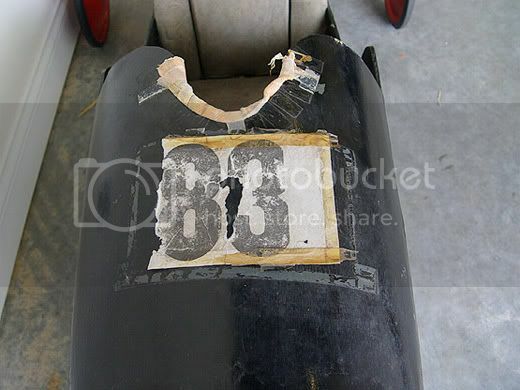 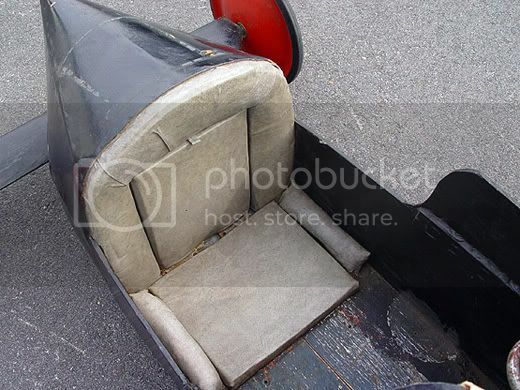 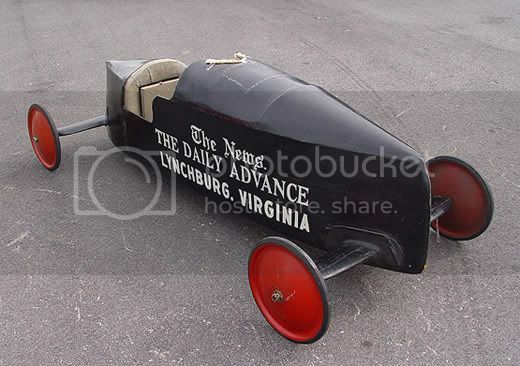 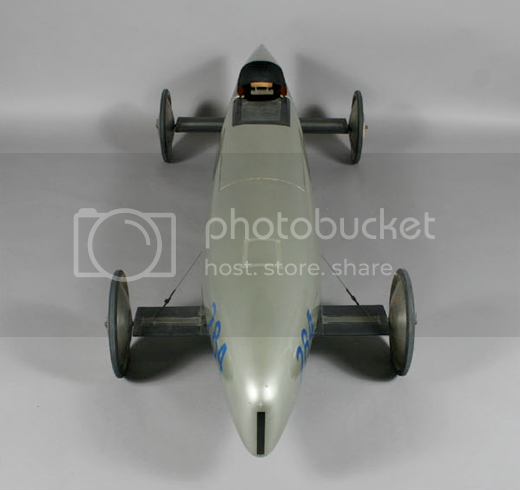 Or just pick an original Soap Box Derby winner up off eBay like these mid-century rockets below.